Hawaii has a wide selection of accommodation choices. 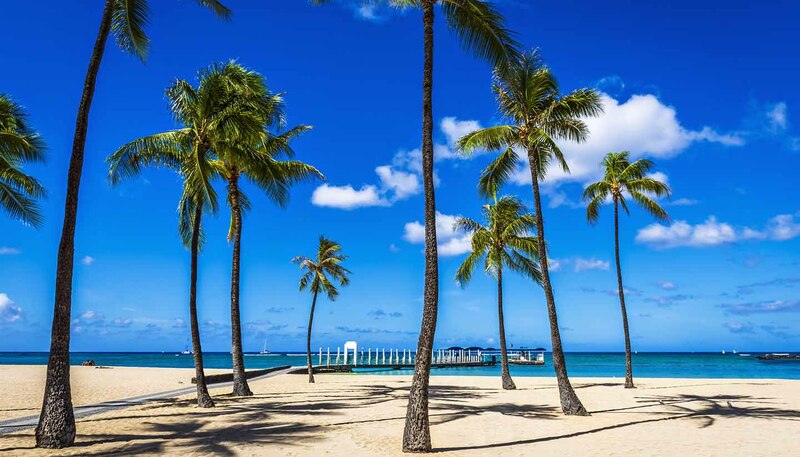 The hotels in Hawaii range from historic properties to luxury resorts to charming boutique guesthouses. Cheap accomodations can be found in the spring and autumn.